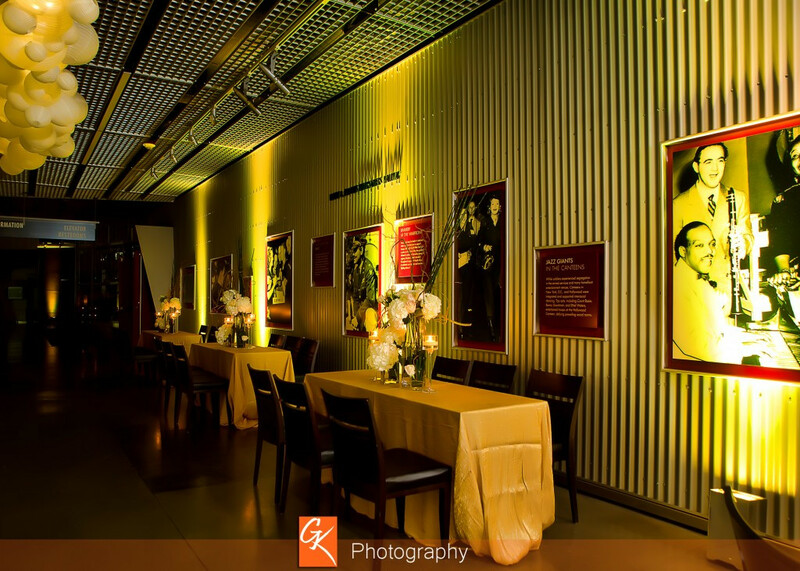 The National WW2 Museum in downtown New Orleans is such a unique venue to host your event. 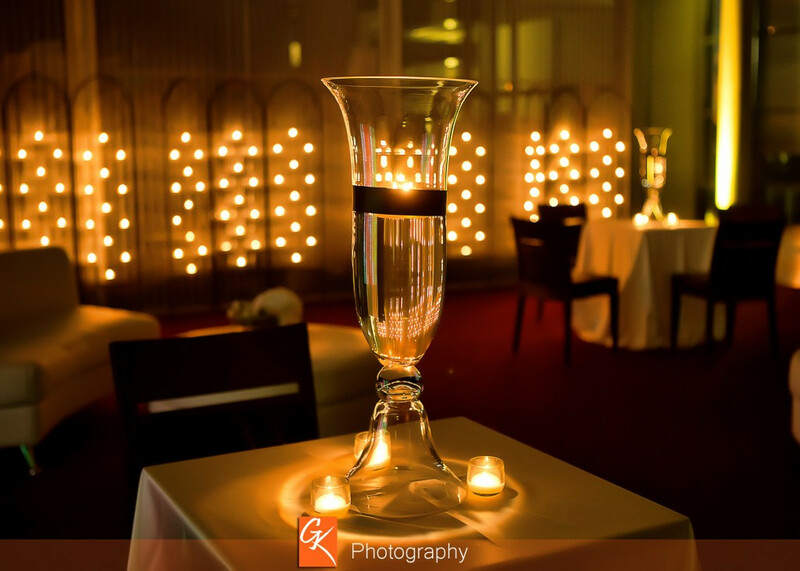 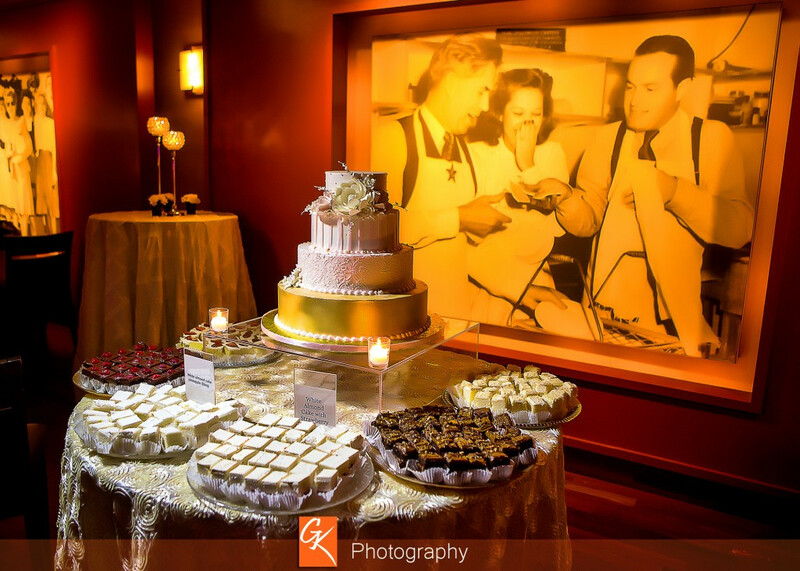 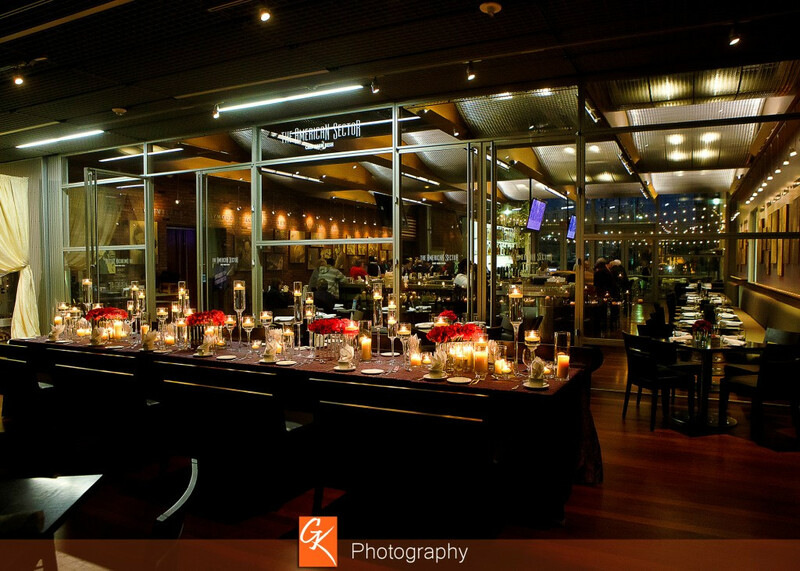 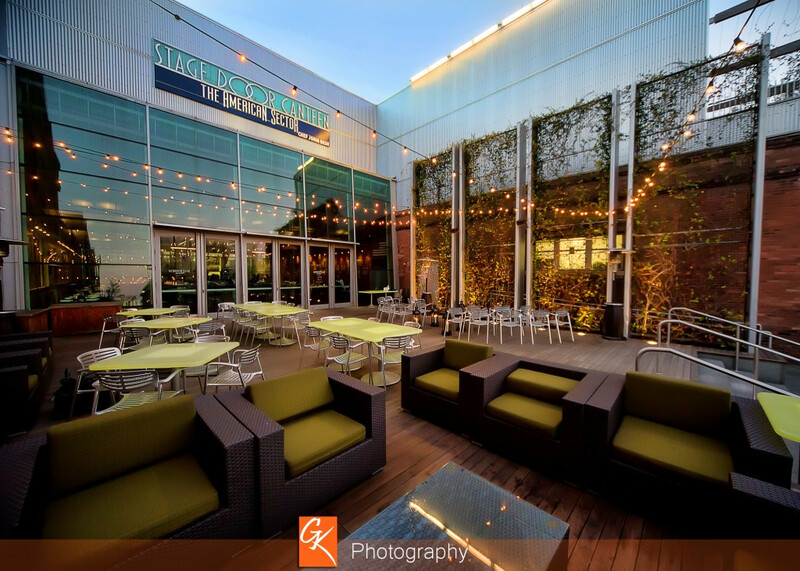 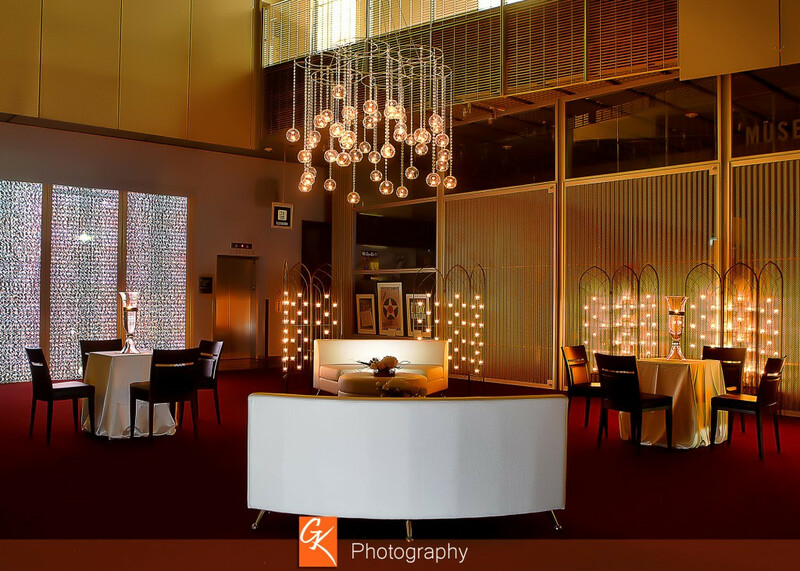 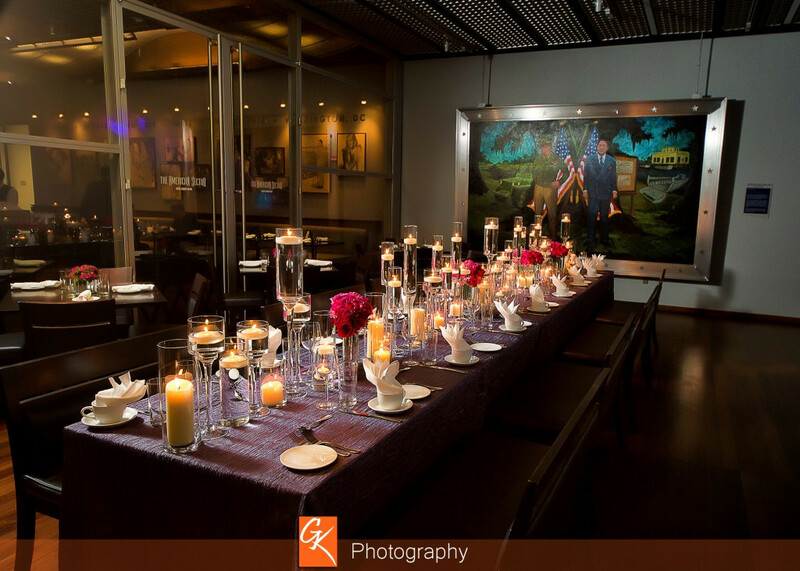 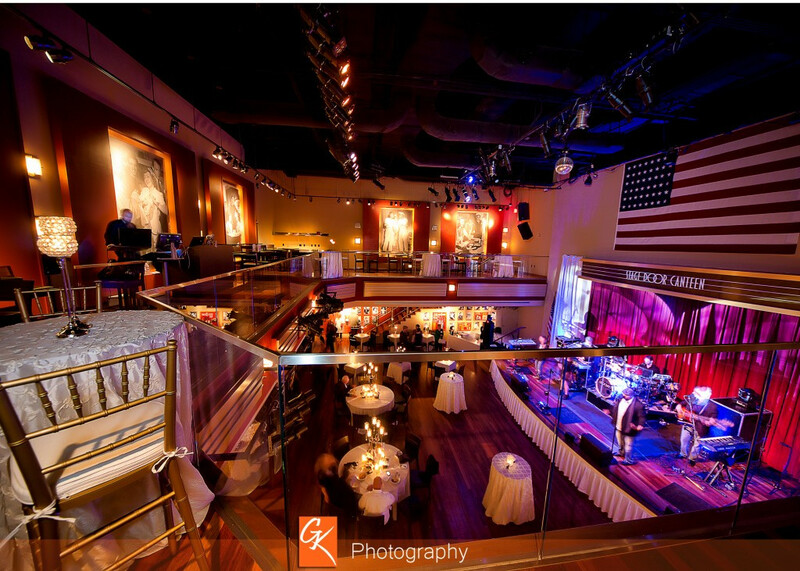 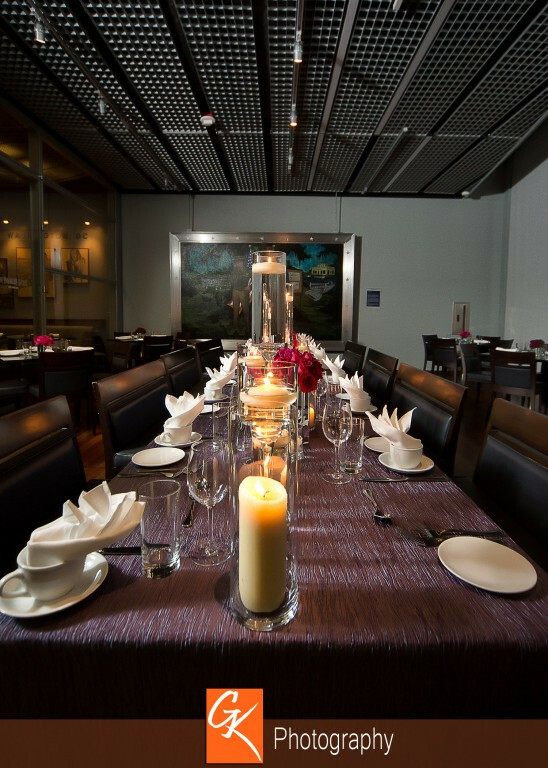 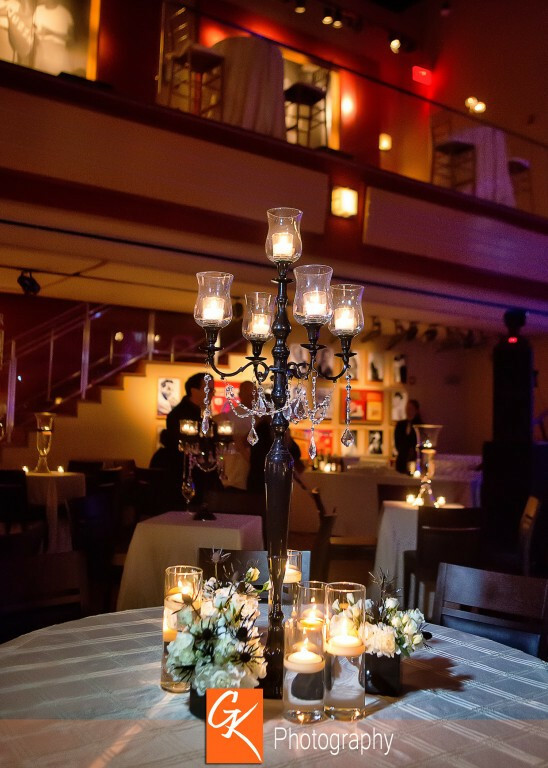 The museum's history alone is amazing, yet you can have your event STYLED to liking of your imagination. 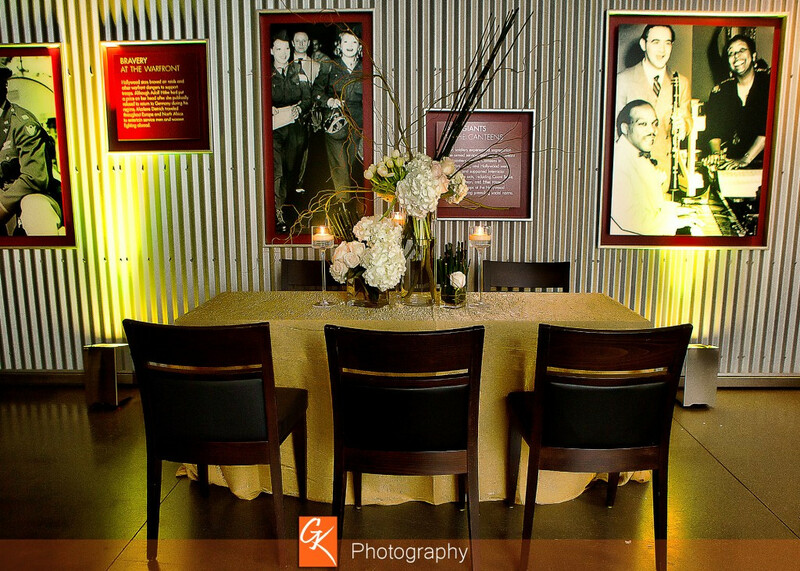 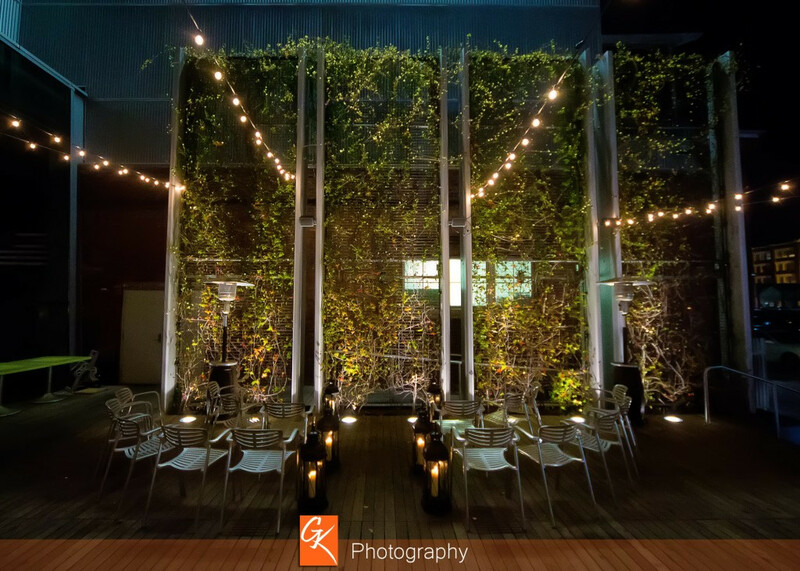 This event was styled for a wedding by Sapphire Events NOLA and you can see from the imagery that anything is possible when you work with true professionals. 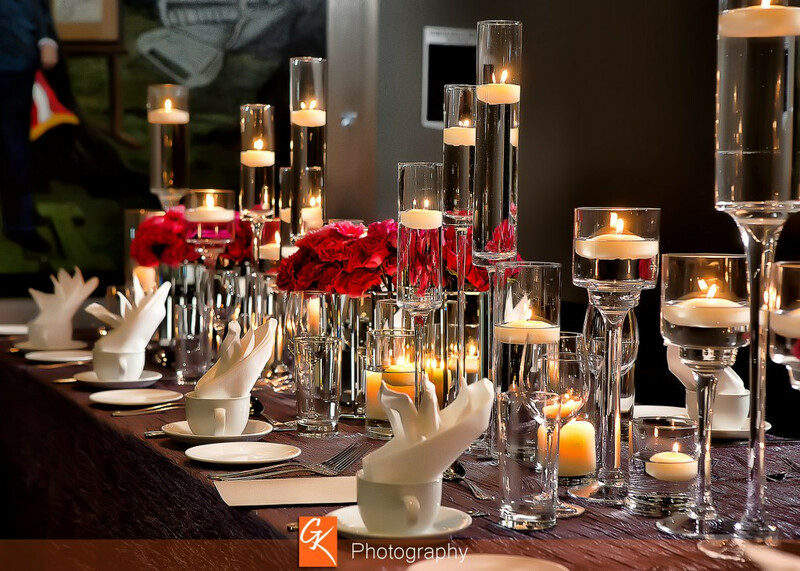 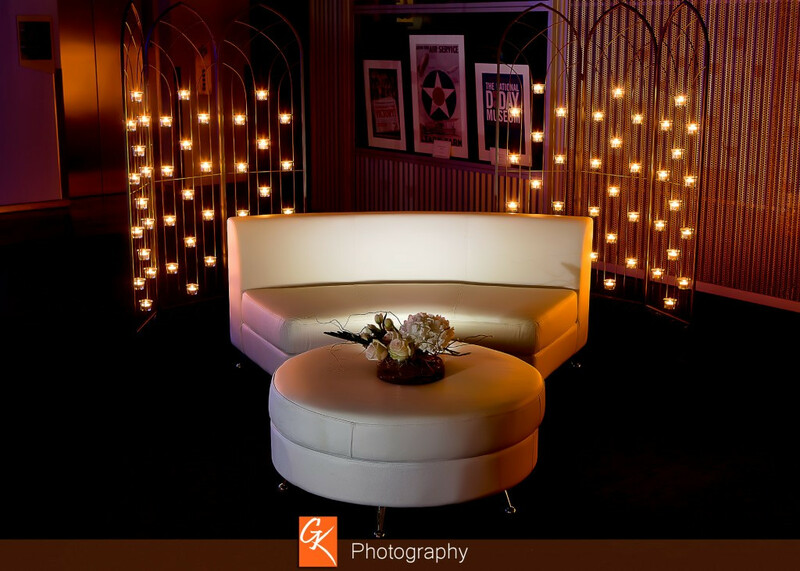 Valerie Gernhauser and her team at Sapphire Events are a breath of fresh air in my opinion!